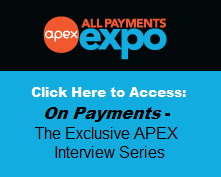 All Payments Expo Blog: Are New Payment Entrants the Enemy? 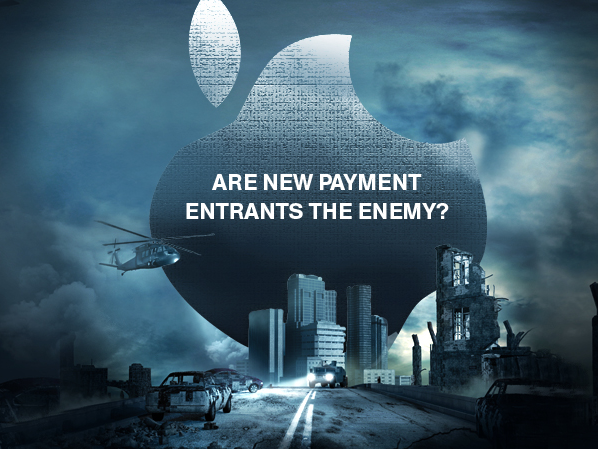 Are New Payment Entrants the Enemy? In payments, does competition from new companies create strange chaos or new opportunities? Does competition create strange bedfellows, market fissures or new partnerships? That's what the media is constantly debating whenever a new payment technology - from ApplePay to MCX to Bitcoin - debuts. For long-standing players, the influx of new players creates a constant need to fine-tune strategies and calibrate evolving value in a competitive marketplace. For new companies, the crush of equally novel competition means more fighting for the same slice of the "disruption" pie. 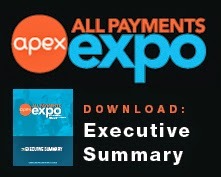 By attending APEX, you'll solidify your strategy within the conflicting debates - and meet hundreds of new companies who are taking the headlines. This is your last chance to save on your APEX ticket. Bitcoin Poised to Go Mainstream?